 @joeedaily is on Carousell - Follow to stay updated! Nego. Free delivery to your place in Tampines,Simei or Sengkang. Wheelchair commode with new seat cover, and feet rest, the arm-rest bars can be lifted up. Contact 91188716. Nego. Free delivery to your place in Sengkang, Simei or Tampines. 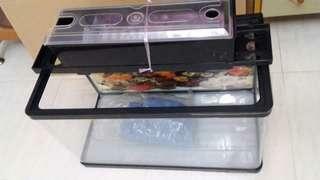 Fish tank 60cm X 30cm ,front rounded corner. Very good condition. Call 91188716.